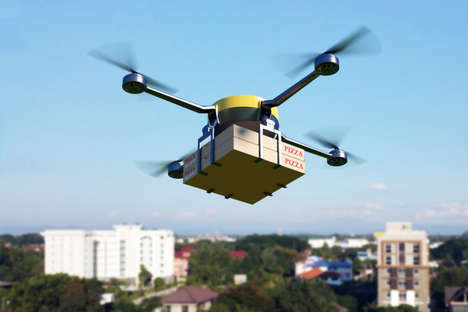 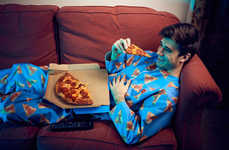 In Scotland, pizza restaurant chain Domino's is now introducing a new delivery uniform for employees that features a tartan with the brand's colors. 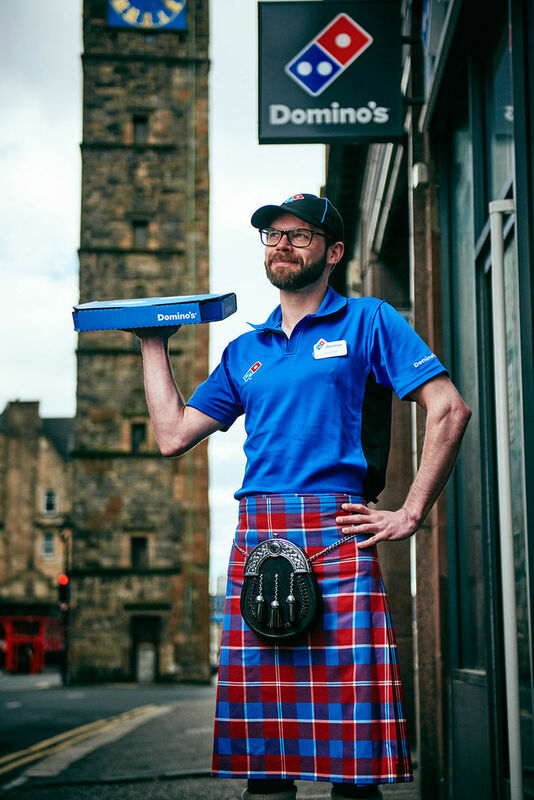 The introduction of these kilt uniforms and the brand's official new tartan are helping to celebrate the opening of a new Domino's location in Glasgow. 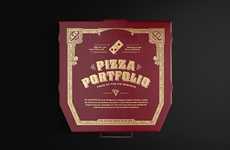 For the stunt, Domino's commissioned a local designer to create a special Domino's tartan with a pattern in red, white and blue. 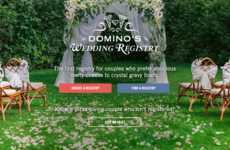 The new tartan from Domino's has been officially added to the Scottish Register of Tartans. 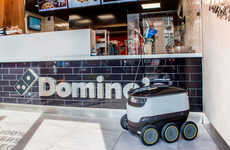 The idea began by polling Domino's Scottish staff, 67% of which said that they would wear a kilt to work, and 12% of which already have. 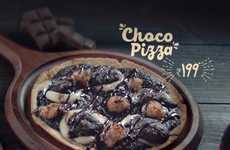 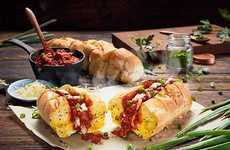 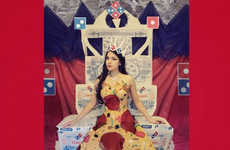 Alongside the introduction of its new tartan and kilt uniforms, Domino's is also introducing a limited-edition 'Scots Favourite Pizza Legend' to the menu, which includes the country's favorite pizza toppings.